March 10-April 14, 12:15-1:45 p.m. Lent is naturally a time for preparation and contemplation, but what does it mean to sit in silence and listen to God? 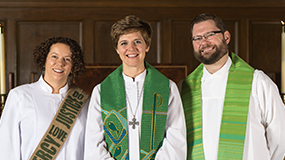 What effects can it have on our connection with God, ourselves, and the world? 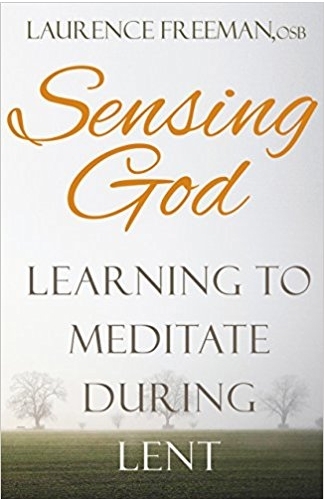 A study of Laurence Freeman’s Sensing God: Learning to Meditate During Lent provides the opportunity for those interested in mindfulness meditation and contemplative prayer to begin or enhance this life-changing practice. Daviss King will lead the sessions which will include discussion of the book and a period of silence to practice contemplative prayer. Participants should register online and secure a copy of the book. The book can be purchased on Franciscan Media and Contemplative Life Bookstore. 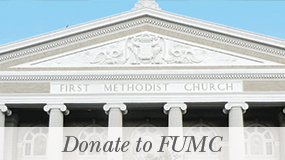 Childcare is available with advance reservation to childcare@fumcaustin.org at least three days prior to the event.